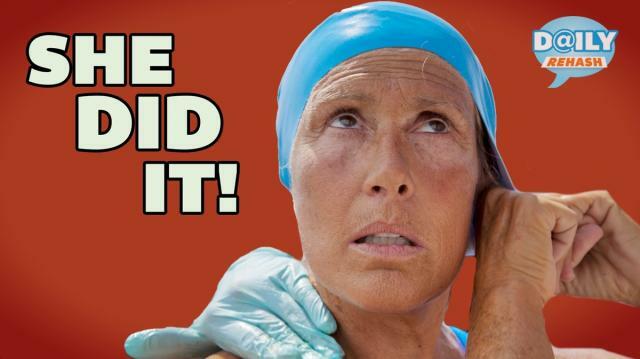 More from Ora: Best One Direction Parodies & "This Is Us"
Diana Nyad did the seemingly impossible and swam from Cuba to Florida, for 53 hours straight, over 103 miles, without a shark cage. Wow. Twitter of course tried to make light of this amazing accomplishment. Twitter, you are so foolish.